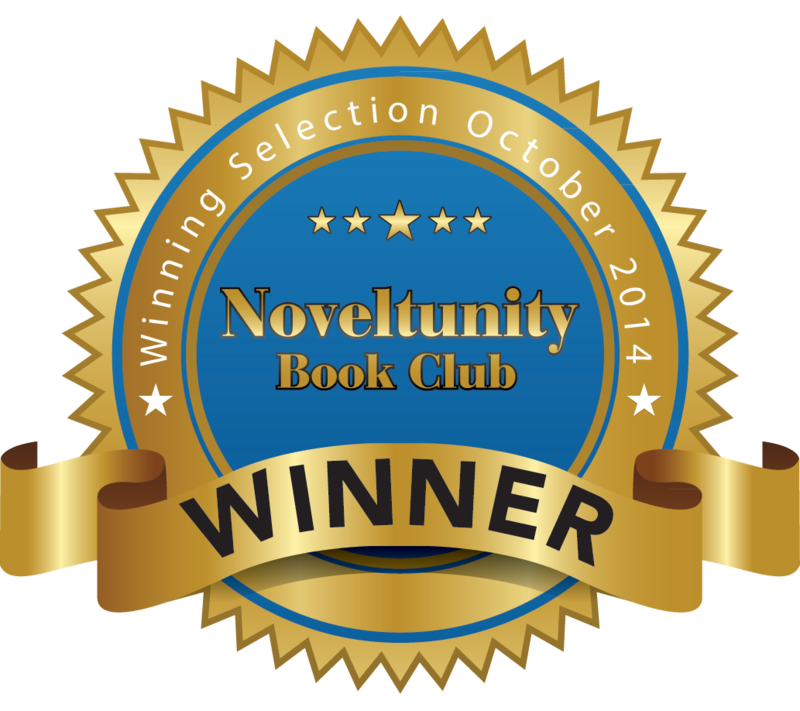 The Weight of the Moon, which will be released by Second Wind Publishing in January 2015, was named the winner of the Noveltunity Book Club Selection for October 2014. Noveltunity is a worldwide ebook club whose members read sample chapters from an edited list of titles, and then vote on the selection for the coming month. The club exclusively features emerging and undiscovered writers from around the world. The Weight of the Moon is my second full-length novel to be published. It’s the story of a pretentious, self-important couple about to face the darkest day of their lives, courtesy of a flamboyant, well-upholstered opera luminary. When their best friends’ clandestine adult-film star daughter schemes to come to their rescue, a bizarre, enlightening, and humorous journey unfolds. My thanks again to the readers at Noveltunity. 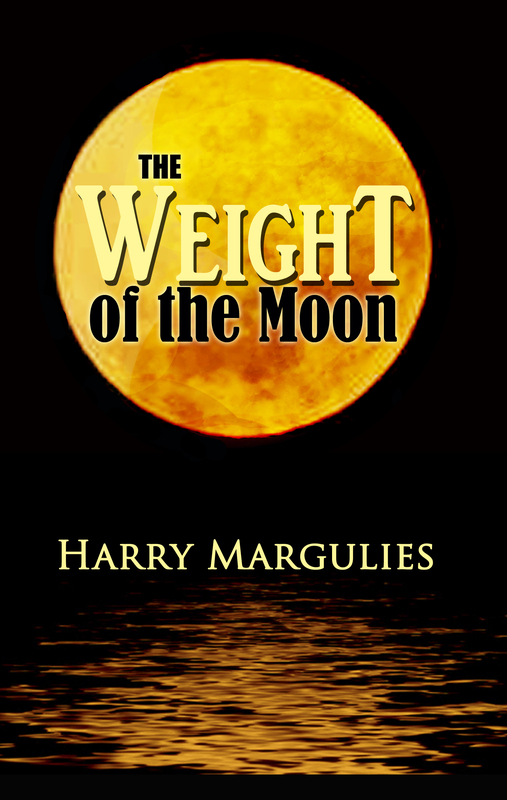 The Weight of the Moon will be available for sale January, 2015. Purchase information will be posted in January. This entry was posted in The Weight of the Moon and tagged Book Club Winner, Noveltunity. Bookmark the permalink.